Our network of advisors, mentors, teachers, and suppliers. A network of committed experts. 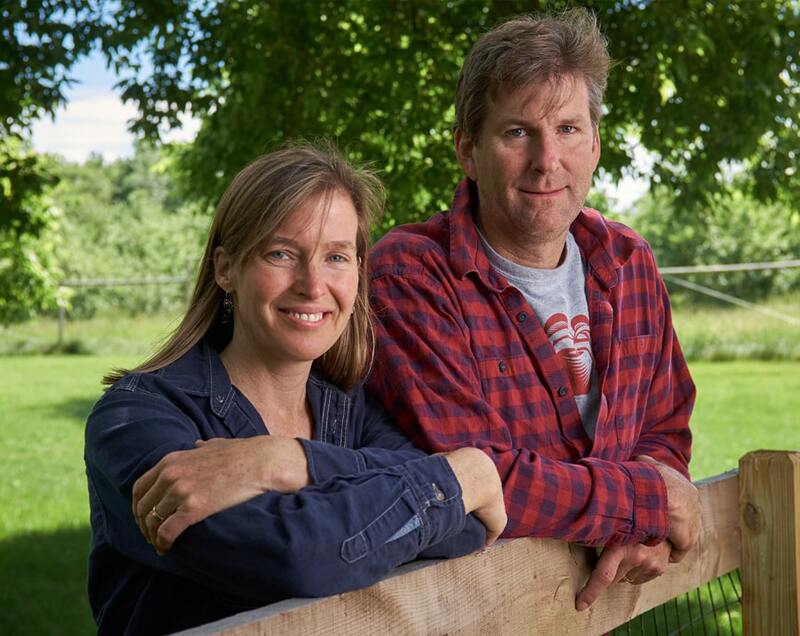 Red Tomato works with over 40 fruit and vegetable farms and orchards across the Northeast. With a commitment to quality and consistency, freshness and flavor, the farmers and farmworkers in Red Tomato’s network are the backbone of sustainable, regional supply. The mid-sized farms we work with vary in acres, sales, crops, output, location, labor, and agricultural practices. At the end of the day they are all hands-on from planting to picking to packing to shipping. 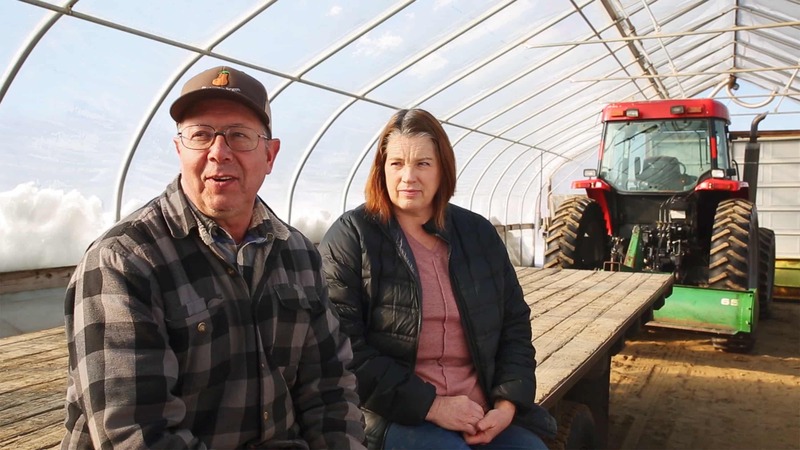 The idea of “doing right” by farmers and farm workers is core to our organization. There is no formula for fair pricing in produce. Between market prices and competition, pricing is more of an art than a science. Our first question is “How much would you like to see this product sell for?” And then: “How low can we go without compromising your dignity?” That’s it. If the price goes too low, we agree to walk away from the deal. If there’s more to gain without overpricing, we’ll shoot for that. The farmer is with us from the start, not waiting on the farm for us to tell them what they’ll receive. 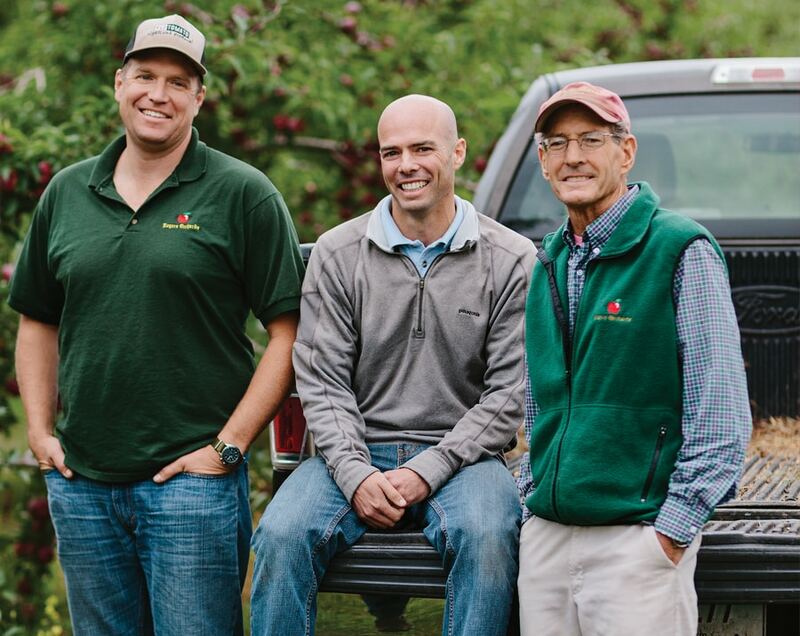 From Pennsylvania to Maine, we work with a variety of orchards and vegetable growers. Some have been working the same land for generations, while others are just getting their hands in the dirt. One thing they all have in common is a dedication to their land and great tasting produce. From Farm Stands and Cideries to Pick-Your-Own, many of the farmers we work with are open to the public!